The post PREMIER LEAGUE! 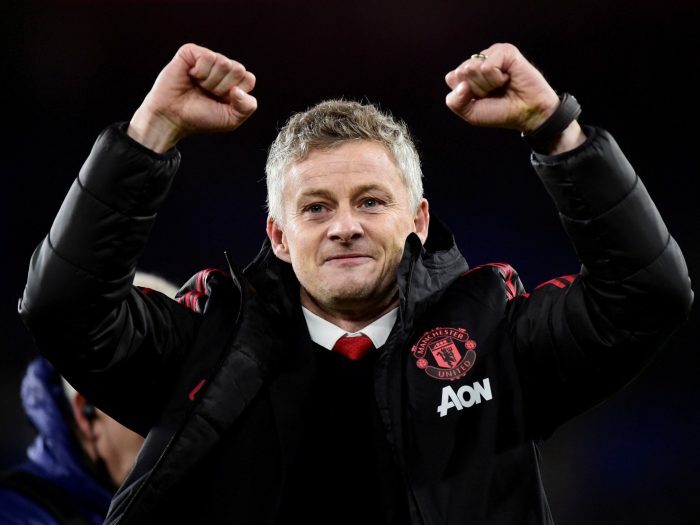 Manager Solskjaer Sets New Law For Man United Players appeared first on Naijaloaded | Nigeria's Most Visited Music & Entertainment Website. NL Sport: Who Would You Rank As The Top 5 English Premier League Managers Ever And Why?